The chill of an Ohio winter shouldn’t be braved without a proper home heating system. 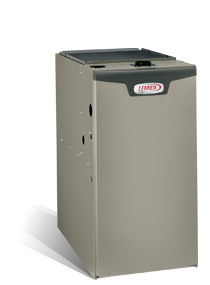 When the temperature starts to drop, it is crucial that you have an effective furnace installed in your home. David White Services is committed to keeping families warm in the winter by providing excellent customer service and furnace repair. Since 1977, we have been helping Athens, Lancaster, Logan, and Gallipolis residents enjoy the comfort of a warm home during the colder seasons. 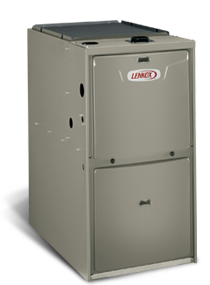 We are here to perform the regular maintenance and precision tune-ups on your home furnace or heating unit so it is there for your family when it needs to function effectively. 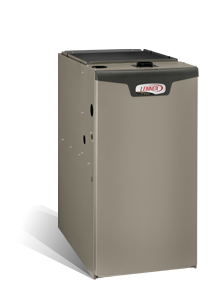 How often should I have my furnace or heating unit inspected? We encourage customers to schedule precision tune-ups or inspections every year. This allows us to make sure all parts are performing properly before the cold winter hits. It can also reduce monthly energy costs and help prevent more costly breakdowns or replacement expenses. 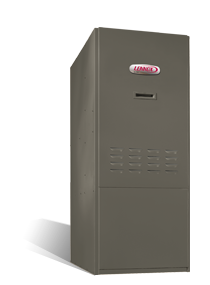 The most cost effective way to maintain your furnace in Athens and Lancaster, Logan and Gallipolis is our Maintenance Program. When is it time to replace my heating unit? Monthly Costs: Do you have unusually high utility bills? Time It Takes to Heat Home: Does it require extended time to warm up? Amount of Service Needed: Are there frequent breakdowns or repairs need? Unit Age: Is it more than 10 years old? Contact us today at 740-594-8381 or 740-654-4328 to schedule an appointment or make an appointment here.